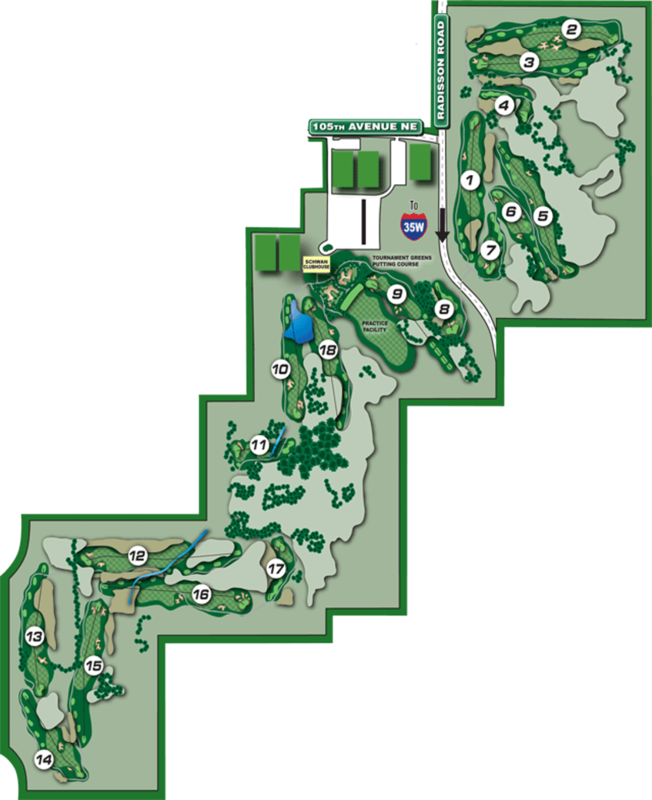 Unique golf course design allows for both youth and low handicap golfers to have a great experience. Six sets of tee boxes allows the course to play from 2,834 to 7,048 yards. Download our FREE Victory Links app through the App store. The app allows you to create skins games with friends, watch flyovers of all the holes, and GSP front/back/middle on each hole from where you are standing. Use the links below or in the right column to see details, including photos, yardage, par and detailed descriptions from tee to green.